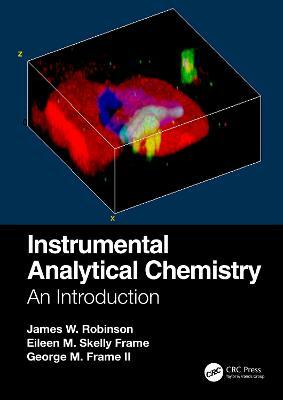 This book is the concise version of the author's very successful Undergraduate Instrumental Analysis textbook. It includes the fundamental principles, techniques, applidations, and descriptions of instrumentation. The scope of the book covers just what is needed for an undergraduate courde but also includes extensive references for further research on the topic.